The holidays are all about sparkle and shine, so why not dress for the occasion? 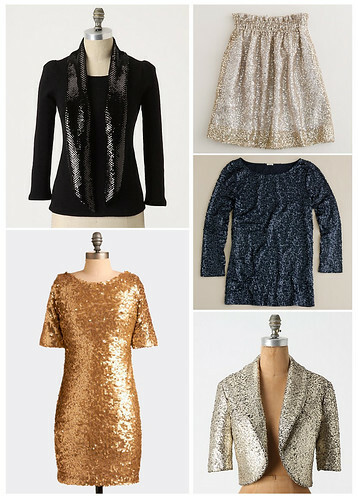 If you're headed to a holiday party in the coming weeks, stand out with sequins that shimmer. A sequin ensemble or accent piece creates the perfect holiday look that will have you glowing all season long.